SEAT MII ('13 >). SKODA CITIGO ('13 >). 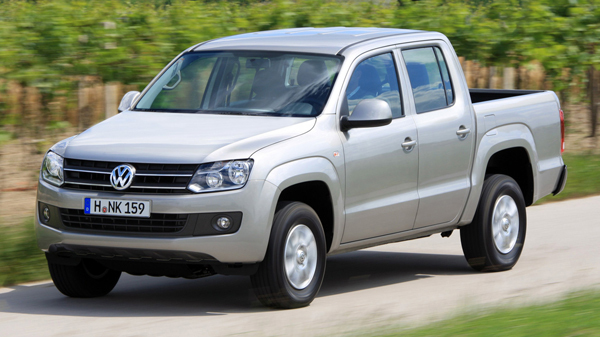 VW AMAROK ('11 >), UP ('12 >).